Three months ago, Emone Tofu burst onto the dining scene in Malden and has quickly become a local hit. The history behind this restaurant, however, goes back years. A decade ago, owners Giok Lee and June Kim were friends and colleagues at Kaju in Allston, and after working together for quite some time, decided to go into business together. They searched for a location for almost a year before jumping at the opportunity to take on their current Salem Street storefront. Today, the menu is centered on authentic Korean fare, especially the kitchen’s slate of signature soft tofu soups, all priced at $13.99. 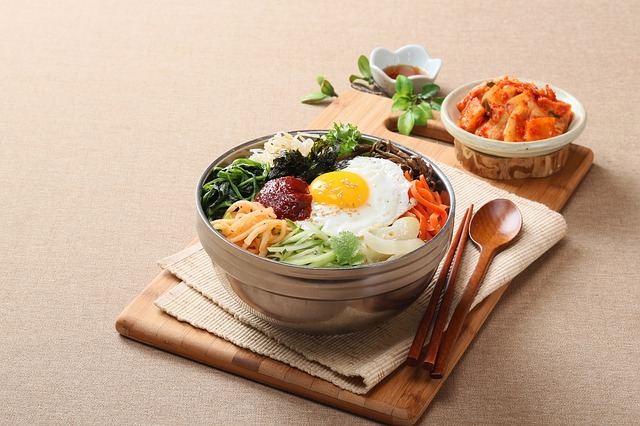 Other standout dishes include Korean barbecue, a variety of hot pot entrees, and specialties like japchae, bibimbap, and tteokbokki spicy rice cakes. Insider tip: you can download the FoodEasyGo app and order take-out or delivery directly from your phone or tablet.